I was a little young when I learned how to make my first mead, but it really started with beer just a year prior to reading the epic story of Beowulf in high school. From that point on I made countless batches of mead for friends and family; they made great Christmas presents! I am a driven, socially responsible member of my community. It is my goal to become a catalyst for other like-minded entrepreneurs to start and grow their businesses here. 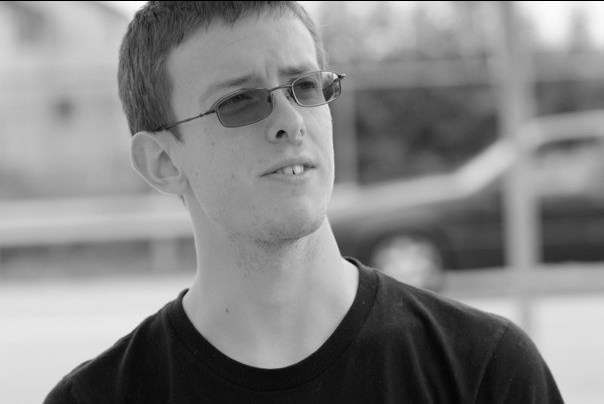 Ossipee has so much to offer in the way of opportunity and growth and I am really happy to be a part of it. ​Like Ash, I starting homebrewing at a young age. Though I never quite mastered it to the same level. I did get pretty good at the drinking and socializing aspects though. 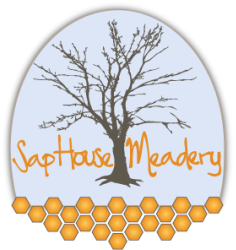 I parlayed that into my newly found passion, introducing new folks to mead every day. Though I don't have much time away from the Meadery, when I do I'm usually volunteering for Global Action Local Awareness, The North Conway Farmer's Market or the Ossipee Budget Committee. On rare occasions I can be found around a campfire with good friends and a guitar.